EnerSol’s Maumee and Fremont, Ohio hubs cover the energy improvement needs of Northwest Ohio and Southeast Michigan. 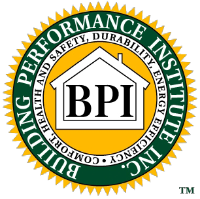 In the world of insulation, we set ourselves apart through our firm dedication to providing superior customer service and offering a wide range of services, including air sealing, energy auditing, fiberglass insulation, spray foam and cellulose. With certification from the Building Performance Institute, EnerSol is up-to-date with the latest building science solutions and energy upgrades. 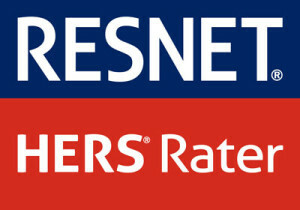 We are certified by RESNET (Residential Energy Services Network) to rate homes adherent to the strict EPA (Energy Star) sanctioned HERS (Home Energy Rating System) Index. This privilege requires rigorous and continuous training in all things related to home energy efficiency. EnerSol is also one of a select few Owens Corning™ Certified Energy Experts® nationwide, which means our installers have been extensively trained and we offer top-of-the-line Owens Corning fiberglass products. 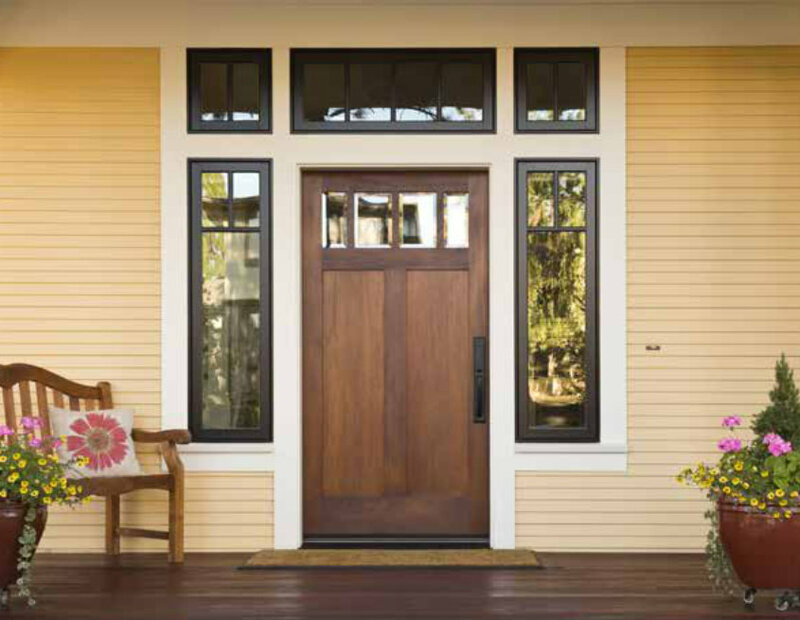 As a Certified Energy Expert, we are able to offer a limited lifetime warranty on product and a 10-year limited warranty* on workmanship—an offer unlike any other in the industry. Additionally, EnerSol is a preferred contractor with Columbia Gas, which offers customers incentives and rebates for making certain energy-efficiency upgrades. 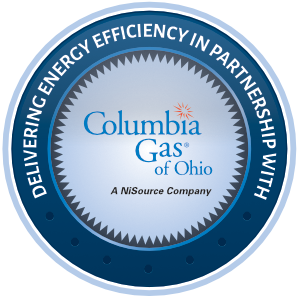 For more information on ways to save energy and lower your energy costs through Columbia Gas programs, click here. *See actual warranty for complete details, limitations and requirements. Ten (10) years from date of installation by an Owens CorningTM Certified Energy Expert®. 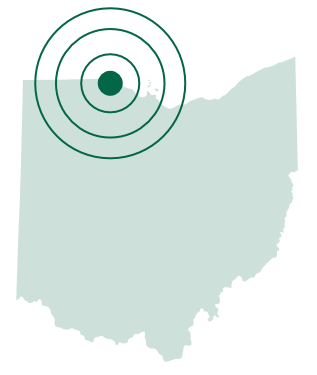 With locations in Maumee and Fremont, EnerSol Insulation Solutions services a 90-mile radius covering Northwest Ohio and Southeast Michigan. © 2019 ENERSOL, INC. ALL RIGHTS RESERVED. Owens Corning Insulating Systems, LLC is a manufacturer of durable, high-quality fiberglass products and does not sell or endorse other insulation industry products. EnerSol is an independent contractor and is not an affiliate of Owens Corning Insulating Systems, LLC or its affiliated companies. THE PINK PANTHER™ & © 1964-2019 Metro-Goldwyn-Mayer Studios Inc. All Rights Reserved. The color PINK is a registered trademark of Owens Corning.